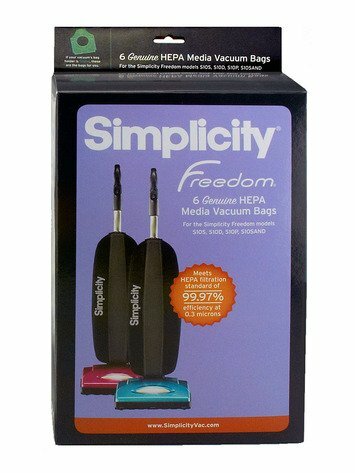 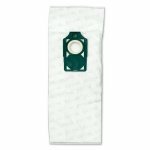 Genuine HEPA filter Simplicity bags that will fit any Simplicity vacuum that uses Type L bags. 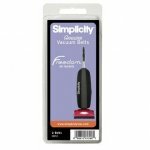 * The vacuum bags will NOT fit Freedom models that do not have a Green plastic collar on the bag. 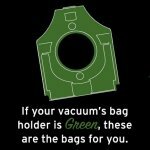 Those vacuum models use the Type F bags.